Global e-commerce is booming, and many online merchants want a piece of the action. 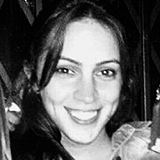 After all, capturing international customers can improve sales up to 15%. But these international merchants must be mindful that global expansion brings risk alongside opportunity. International sales mean becoming familiar with new business rules and regulations, changing policies, payment preferences, and more. Fail to do so, and businesses will likely find themselves vulnerable to fraudsters. How much more vulnerable? 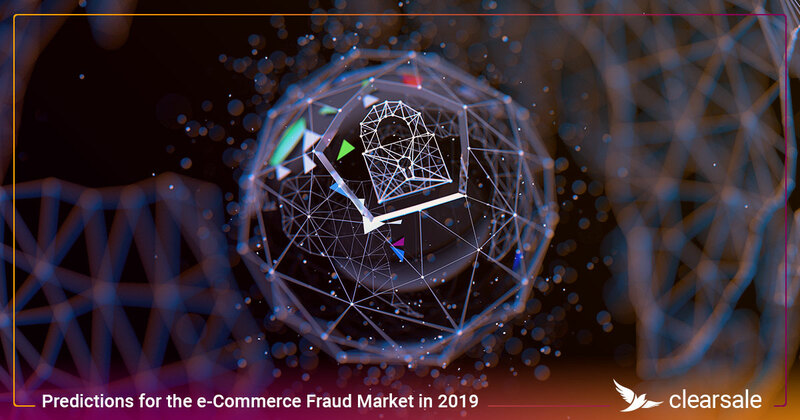 LexisNexis’ 2016 True Cost of Fraud study reported that international e-commerce fraud occurs approximately 2.5 more frequently than domestic fraud. 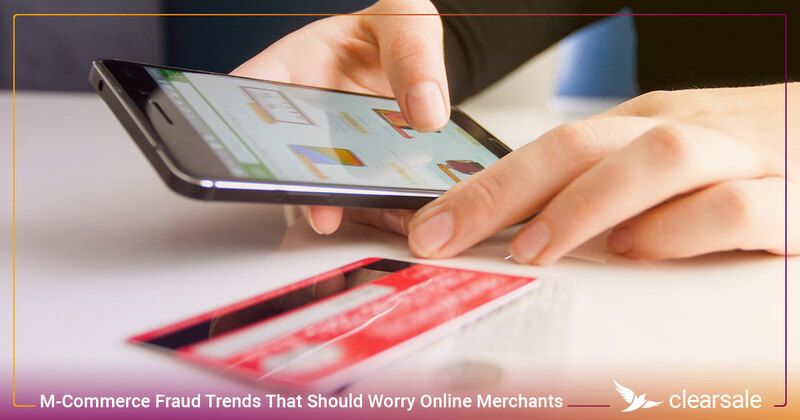 Luckily, there are ways for e-commerce merchants to mitigate their risk when selling internationally. Here are seven tips for preventing fraud and ensuring your international customers are who they say they are. Some retailers offer the option to create customer accounts using social media logins, like Facebook or Instagram. Not only is it convenient for customers but it also increases security for merchants. 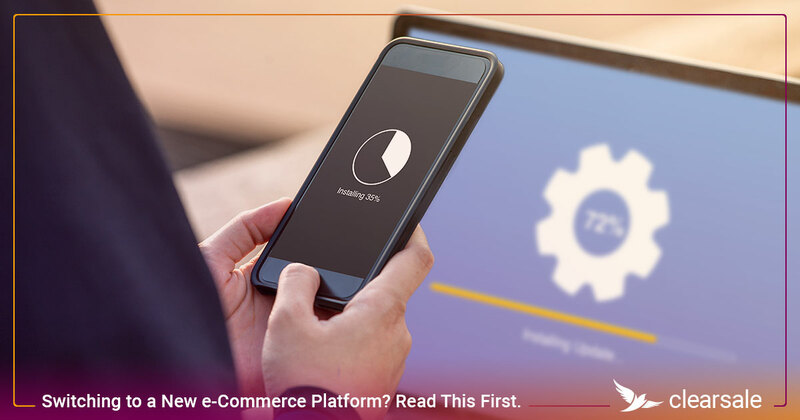 Global e-commerce merchants can use these social media logins to verify shoppers’ identities, resulting in greater confidence that customers are who they say they are and that a sale is valid. 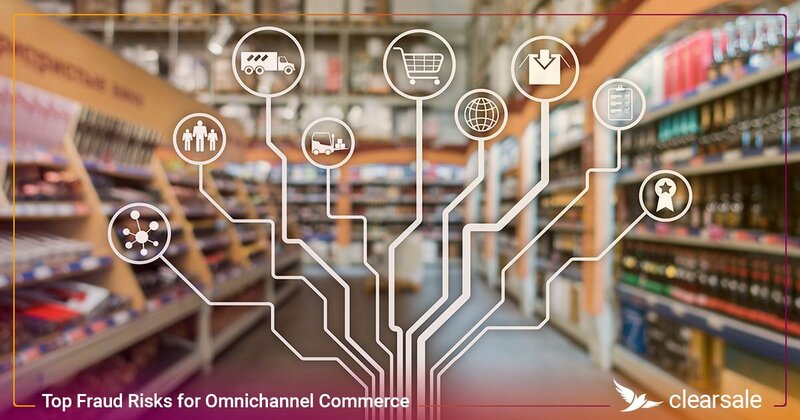 While large-scale e-commerce fraud might be easy to detect, it’s not always simple to identify a fraud attack based off a single order. 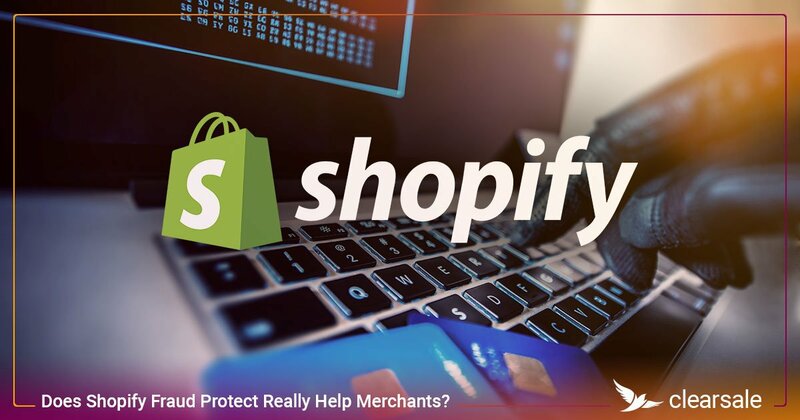 But merchants who collect customer data like IP addresses, emails, ages, and billing and shipping addresses are better-prepared to identify unusual shopping patterns in customers (like an older customer purchasing multiple smart phones or gaming systems). Comparing billing and shipping addresses is another way global e-commerce merchants can confirm customers’ identities. 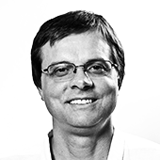 If the customer’s billing address is in the United States but the shipping address is in a high-risk country like Brazil or Mexico, the transaction might be worth further investigation and a phone call to the customer. 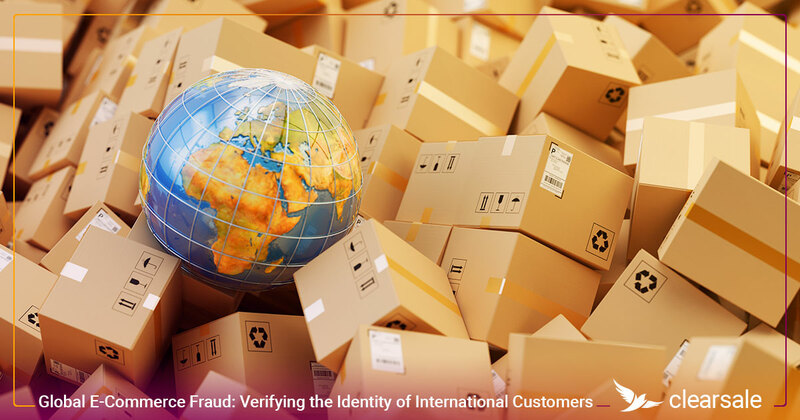 E-commerce merchants that use AVS to validate orders may find it’s ineffective at identifying international fraudsters. Not all non-U.S. banks implement AVS, and the format of postal codes varies worldwide; as a result, AVS often outright declines both legitimate international shoppers and fraudsters. 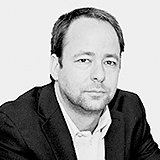 This makes AVS an imprecise method at best for evaluating international transactions. 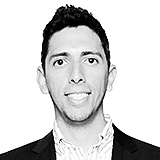 But if merchants do eliminate these filters to minimize false declines, they’ll want to make sure they have other methods in place for confirming transactions, like device fingerprinting and customer behavior analysis. 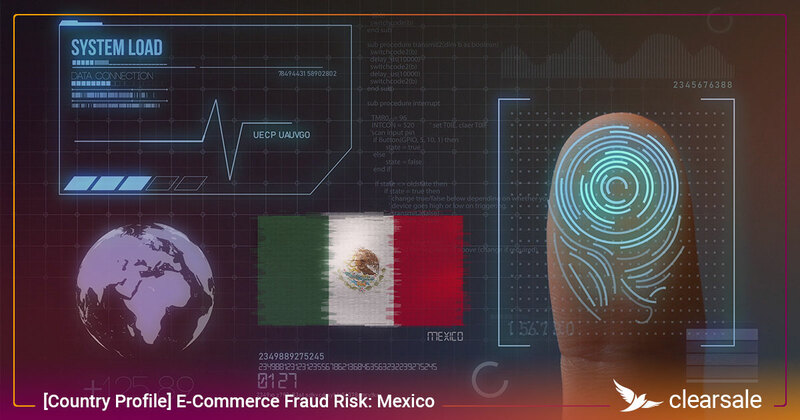 Not every transaction in a high-risk country will be fraudulent, and assuming they are can result in merchants falsely declining a significant number of legitimate transactions. And these false declines are no better for business than fraud is. 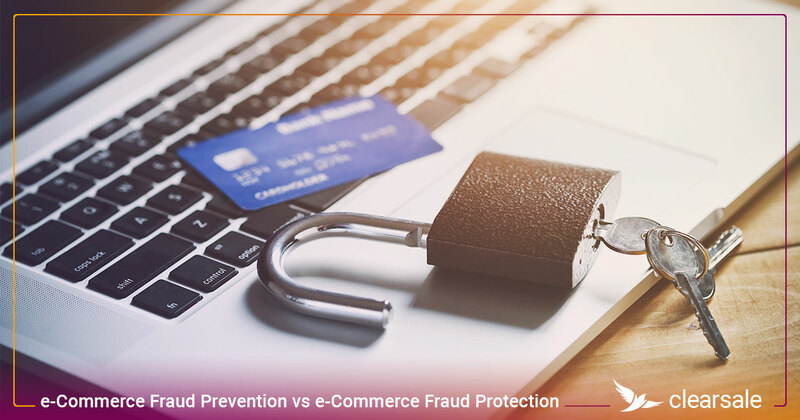 Instead, merchants should understand how the “fraud triangle” — the interaction of personal circumstances, economic settings and societal expectations — affects e-commerce fraud in particular countries and use that to help evaluate the risk of international transactions. Another way to separate good customers from fraudsters is by using order linking to compare data from new transactions against previous ones. 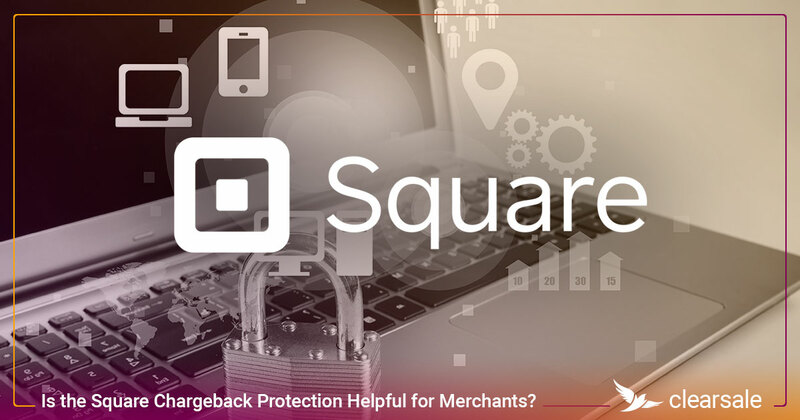 If a global e-commerce merchant sees a large-value order is coming from a device and IP address that was previously linked with a fraudulent chargeback, the merchant might feel confident about rejecting the order. It also helps confirm legitimate shoppers who might be using a different shipping address or married last name when placing the order. 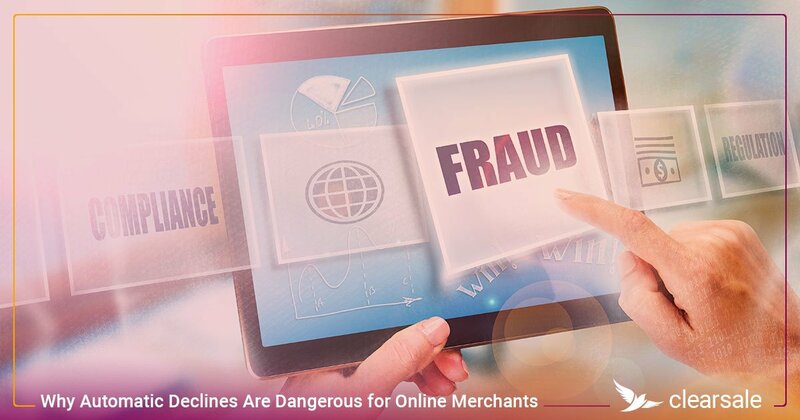 One of the best ways to help distinguish between fraudulent and legitimate transactions is to hire an e-commerce fraud prevention team whose sole responsibility is to analyze your business’s transactions using the latest in artificial intelligence, emerging fraud trends and data analysis. 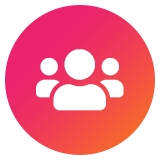 When it comes to improving the security of your international transactions, the ClearSale team of dedicated fraud specialists can help. 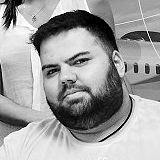 We understand the international market and can recognize even the subtlest instances of e-commerce fraud. 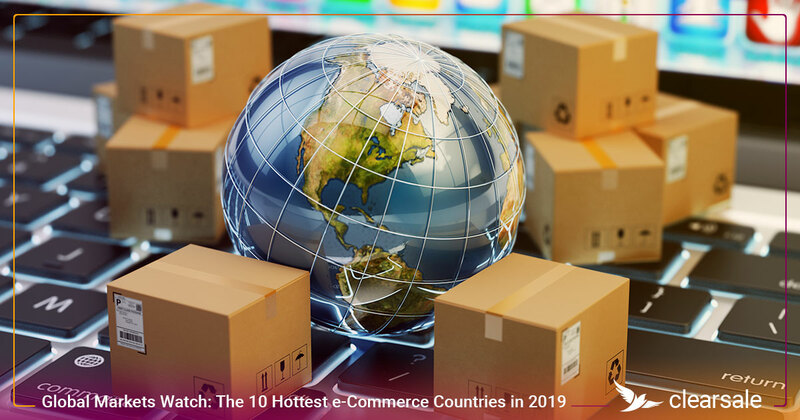 Contact us today to learn how we help e-commerce merchants safely and profitably take advantage of the global e-commerce market.